By now, you know that Lehigh has drawn Stony Brook as their first round opponent in the FCS Playoffs. Let’s get more familiar with them by starting with the basics. 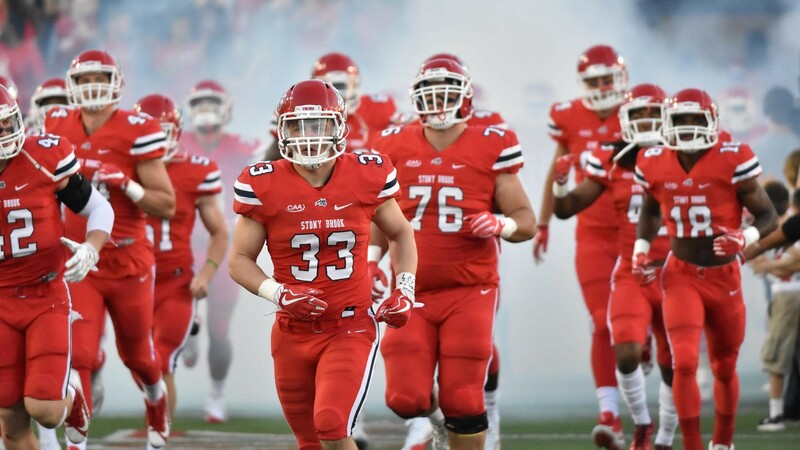 Stony Brook is a member of the CAA, the same FCS football conference that gives use Villanova, Delaware, New Hampshire, and James Madison. They’re located near Oyster Bay on Long Island, in Stony Brook, New York, and were established as a part of the SUNY University system in 1957. Since then, they have grown and expanded in leaps and bounds as a research University, and also collaborate with Lehigh on certain initiatives, most recently with their computer science departments to research machine learning. 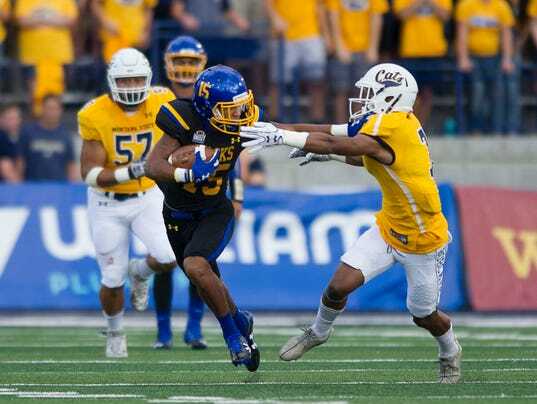 Their nickname is the Seawolves – which is apparently a real thing – and football-wise they finished 9-2 with their very challenging CAA schedule. They are ranked No. 11 in the country in the FCS coaches’ poll and No. 12 in the country in the STATS poll. Oh yeah – they also gave a 9-1 FBS team a major scare in the first week of the season. I don’t officially vote in any of the FCS Top 25 polls, but I do share who I think deserves to be in the Top 25. And, well, was I completely wrong about Villanova and Richmond, who were two of my Top 10 teams that got upset this week? CAA fans will say that conference games in their conference are hard, but… Albany and Elon aren’t known as being the giant-killers in the conference, let’s just say. 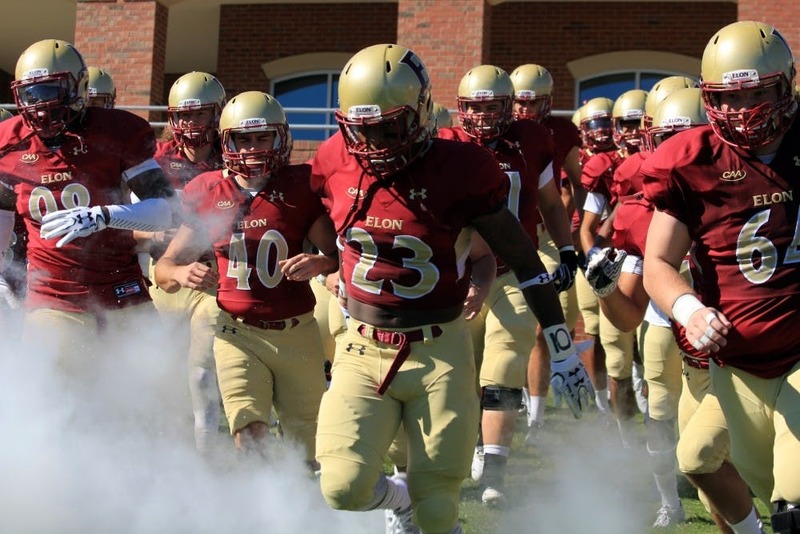 It’s great to see Albany do well, who were awful close to an FCS playoff team last season, and Elon as well, former home of former Lehigh head coach Pete Lembo as well as the new home of former Lehigh offensive coordinator Drew Folmar. But are they Top 25 teams? 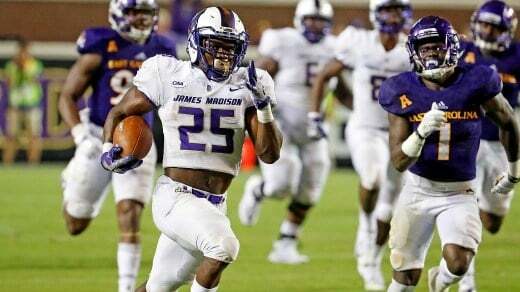 I don’t officially vote in any of the FCS Top 25 polls, but I do share who I think deserves to be in the Top 25, and let’s just get all the drama out of the way now – James Madison is my clear-cut No. 1. This week saw two Top 10 teams of mine last week go down – and Virginia, the games weren’t close. One might not have been too much of a surprise, as it came against a nationally-ranked team at their place. But the other stunned a lot of people, including myself, and frankly, I hate missing the call of a Patriot League team upsetting a CAA team.